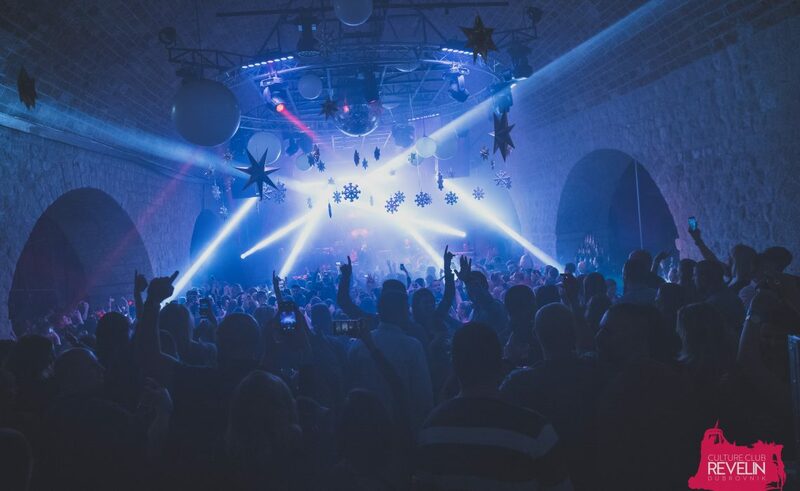 The most influential world magazine of electronic music and clubbing – DJ MAG has released a list of Top 100 Top Nightclubs in the world – Dubrovnik’s Culture Club Revelin is ranked 32rd. Revelin hosted world celebrities such as Diego Maradona, Naomi Campbell, Maluma… And some of the world’s best DJs, and the list goes on this summer. The first name of the summer season in Revelin has already been released – DJ legend Fatboy Slim will perform in Revelin on July 23.